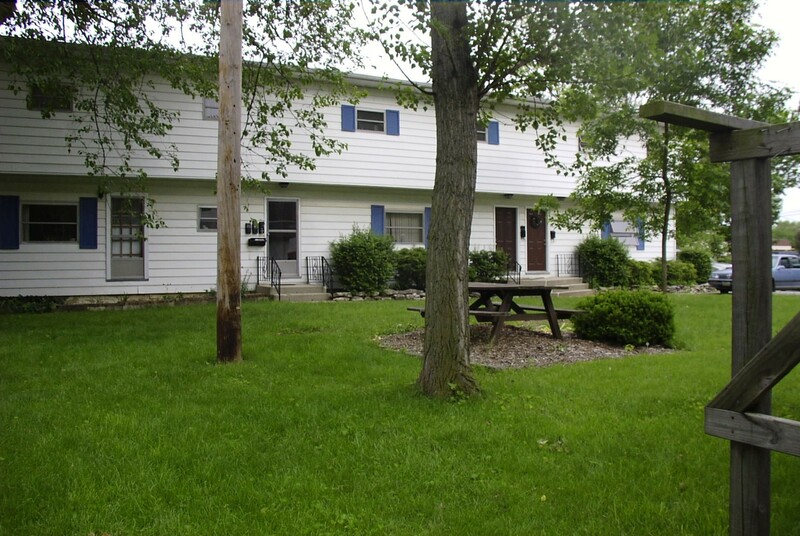 Hidden only minutes from Polaris in a quiet residential area of Olde Westerville is a tiny complex of 8 apartment units on 68 N. Vine St. between E. Home St and E. Lincoln St. This location is a short drive or pleasant walk to Uptown Westerville which offers shopping, restaurants and Otterbein College. 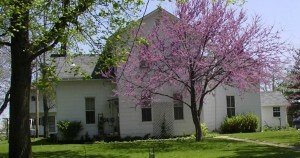 There is also off street parking for tenants. 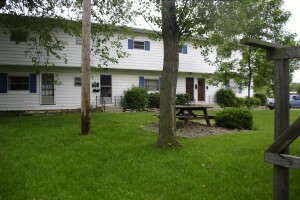 Located between the two buildings is a treed courtyard with dusk to dawn lighting and a picnic table. These apartments vary in size from one to three bedrooms and all are unique in design and attributes offering a difference for residents. Following are unit availability.